Welcome to the Be Love Community. 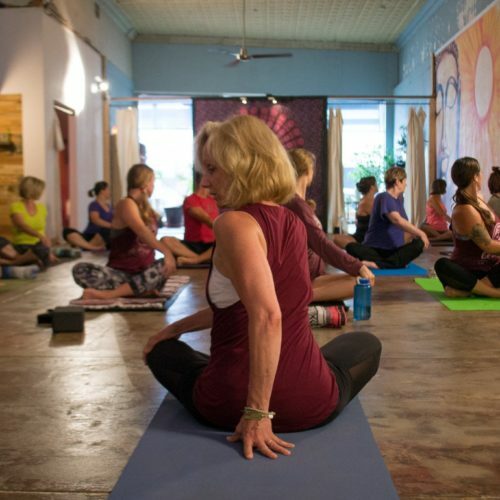 These videos capture the essence of the Be Love Yoga Studio and what you might expect when you join us. 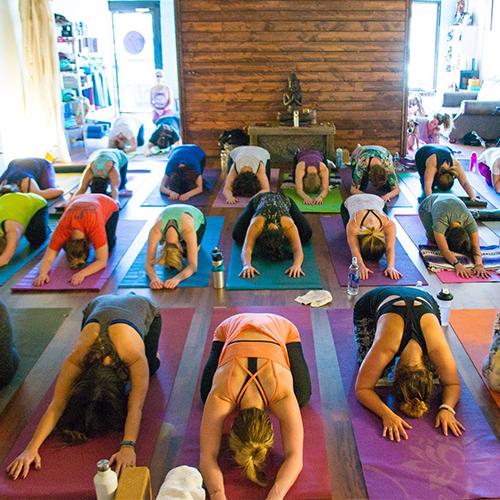 Prepare to connect with yourself, connect with others, have lots of fun, and feel amazing every time you leave this studio. 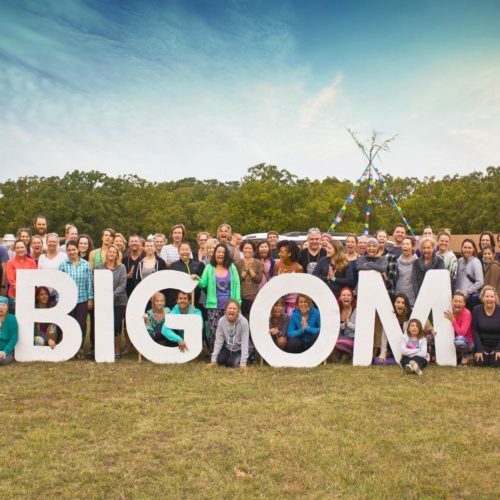 Our #BeLoveCommunity is growing with the most loving yogis and people you will ever meet. Drop in soon and try our $20 for your first Two Weeks special or get unlimited yoga for just $99 per month. Experience Be Love Yoga Studio today! MANY OPPORTUNITIES TO BE LOVE! Located in the heart of the Pearl District, our original studio offers a welcoming atmosphere where you will find an eclectic community of students and teachers. The Tulsa studio features a large garage door that lets beautiful light in 24/7/365 and opens to let fresh air in on nice weather days. With such a wide variety of offerings from Acro Yoga to meditation and restorative to power yoga, this urban oasis is sure to deliver! This studio has the sweetest community on the cutest street! Located on Main Street in a Jenks, you get a small town feel with big city cool! An intimate, inviting studio space offers everything from Yin to Power yoga and everything in between. Our newest studio, Owasso is bright and modern! This airy space will give you the freedom to get grounded and work inward. A full schedule of classes and workshops allows our Owasso location to cater to a diverse student base. Country charm and devoted community! This is our biggest studio space and it's filled with bright, fun murals and cool architectural features. A great place to refresh and recharge, you'll always feel welcome here! Open up your heart and let go of what is holding you back. Who are you really? Who do you want to be? We want to create a retreat that will help you break through anything holding you back. The simple act of being surrounded by fun loving yogis for an adventurous weekend truly can change your life. Come and play with us for the weekend. What have you got to lose? READY TO OPEN YOUR OWN? Franchise opportunities available if you are ready to make the full commitment. Email us to learn more.